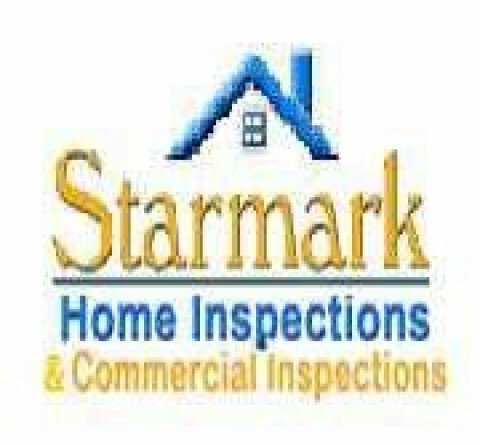 Click/tap here to find the best North Carolina home inspector for your needs! 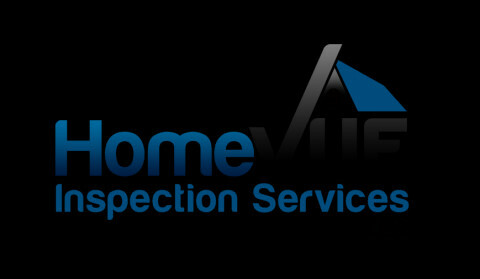 More than ever you need a home inspector who is experienced, diligent and one who cares about you. 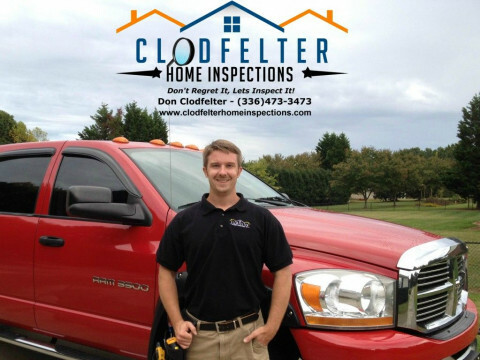 My name is Don Clodfelter. 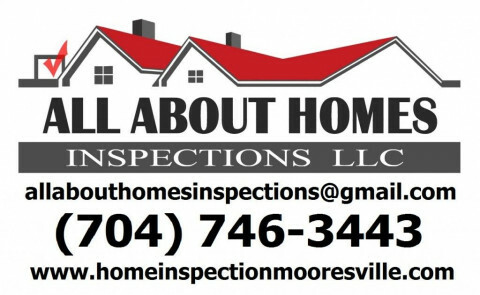 I am a NC Licensed Professional Home Inspector located in Winston Salem, NC. 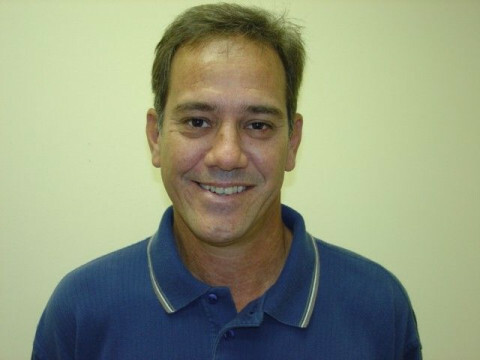 I have over 15 years experience in the construction and real estate industry. 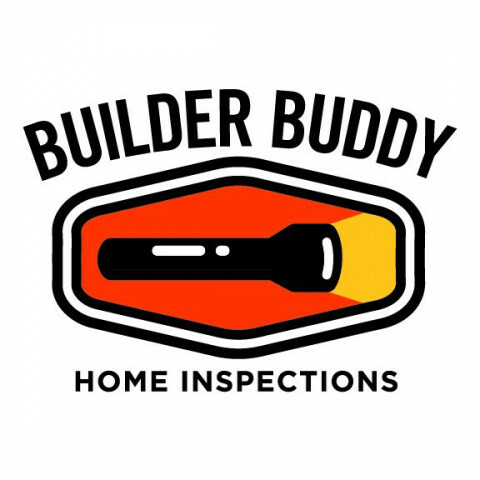 Not only have I inspected homes, I've built them, and appraised them as well. 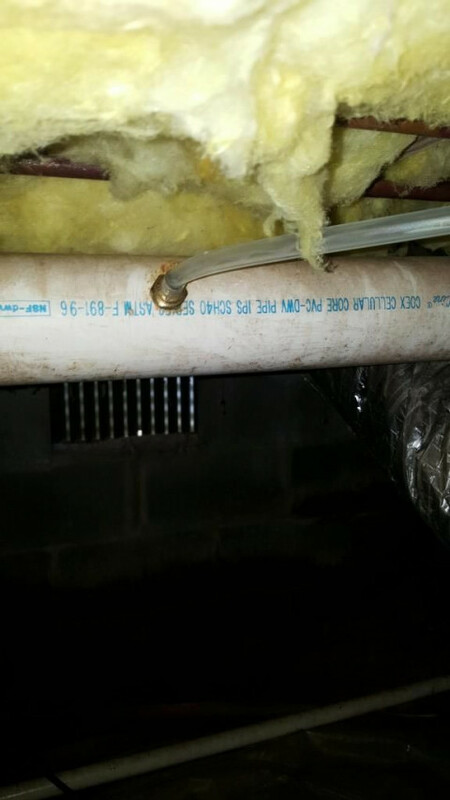 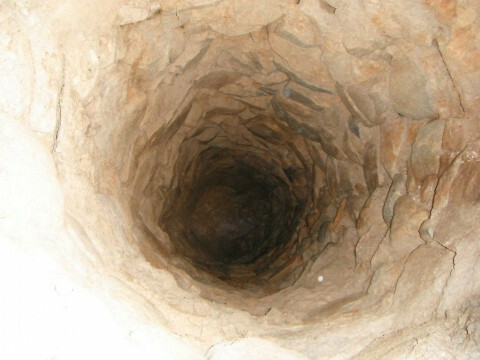 I am a NC Licensed General Contractor (Residential & Commercial), and also hold an Associates degree in Science. 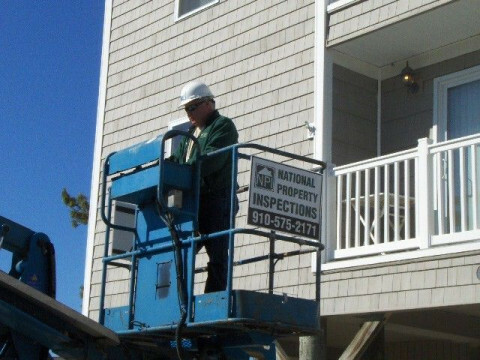 National Property Inspections provides an assessment of the home or business you are preparing to purchase, from roof to foundation, in Brunswick County, New Hanover County and Columbus County in NC and Horry County, SC. 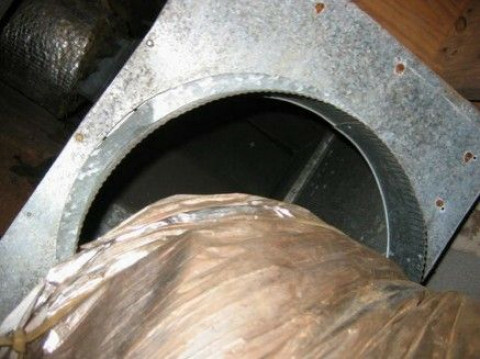 We inspect hundreds of components, deliver a timely report (within 24 hours) and review the findings with you. 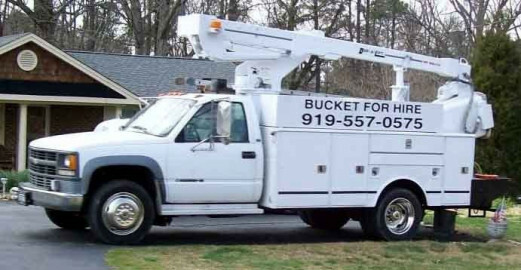 Jim is CERTIFIED, LICENSED, INSURED and BONDED in NC and SC. 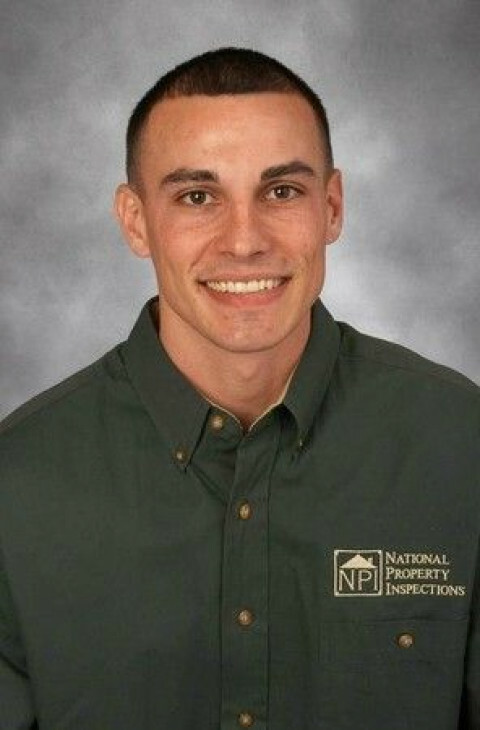 Jim is a registered FHA Inspector and a 2-10 Warranty Inspector. 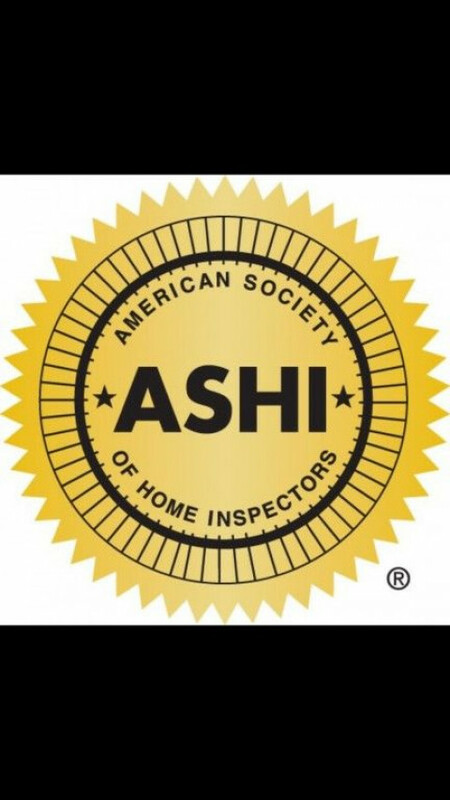 He is a member of ASHI (American Society of Home Inspectors) and inspects all properties to the highest industry standards. 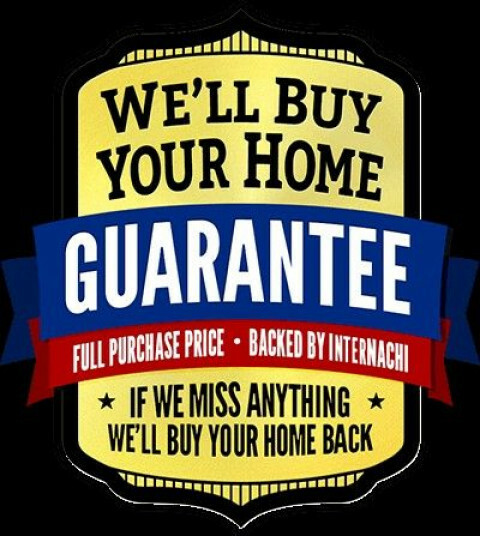 He is prepared to give you the information you need to make the best investment decision. 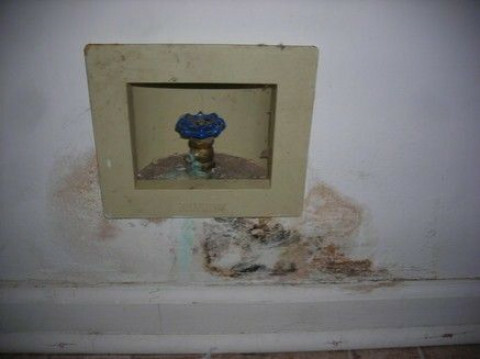 His reports include digital pictures.